During the first 10 months of this year the export of wine in flexi-tanks via Giurgiulesti International Free Port has almost doubled compared to the same period of last year. 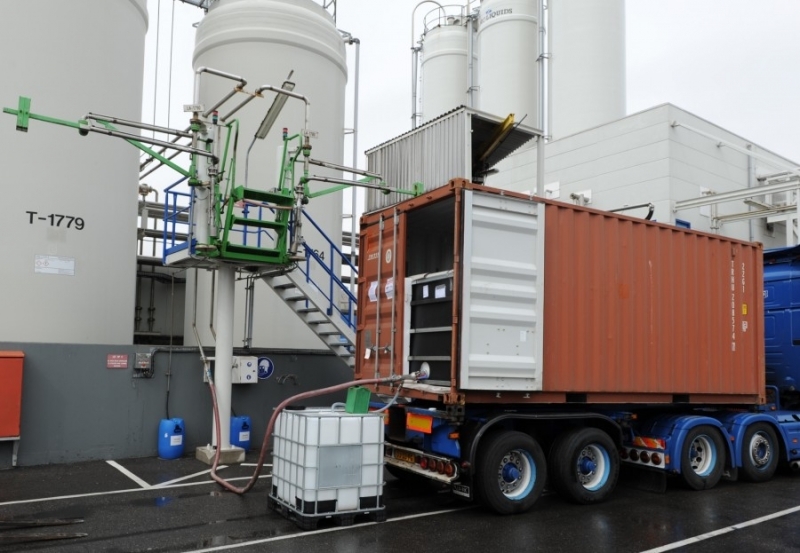 Flexi-tanks are installed by Danube Logistics SRL in standard sea containers for the cost efficient shipment of non-hazardous liquids such as wine, water, vegetable oil and fruit juice concentrates. By transporting wine in 24,000 liters flexi-tanks bulk wine exporters can significantly reduce their logistics expenses. 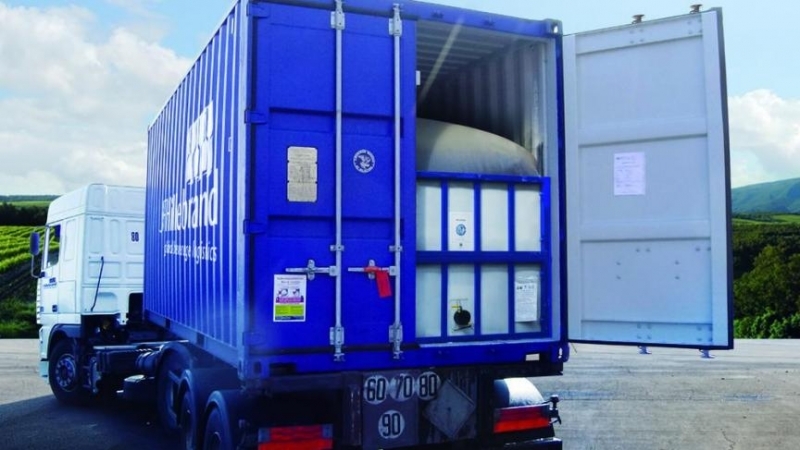 For flexi-tank shipments Danube Logistics SRL co-operates with Transocean Bulk Logistics — a subsidiary of JF Hillebrand, the world’s leading logistics service supplier for beverages. So far the main destinations of wine exports in flexi-tanks via Giurgiulesti International Free Port were Germany, the United Kingdom, Canada and China. Danube Logistics SRL is a multi-modal logistics service supplier as well as the general investor and operator of Giurgiulesti International Free Port.